The Stream has uncovered alarming information about Planned Parenthood after submitting a Freedom Of Information Act (FOIA) request to the U.S. Department of Health and Human Services (HHS). The request was spurred by a series of undercover videos suggesting that Planned Parenthood may be involved in illegal activity in the aborted fetal body parts aftermarket. 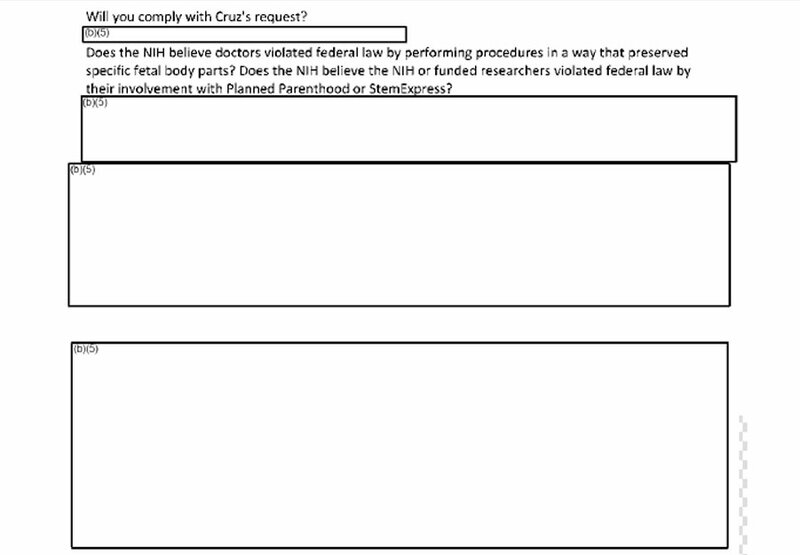 Additionally, one of the redacted emails from HHS contained a Planned Parenthood consent form that women were given to sign in order to donate their aborted fetus to research. Despite the terms of Section 498A of the Public Health Service Act, the audits are apparently not taking place. 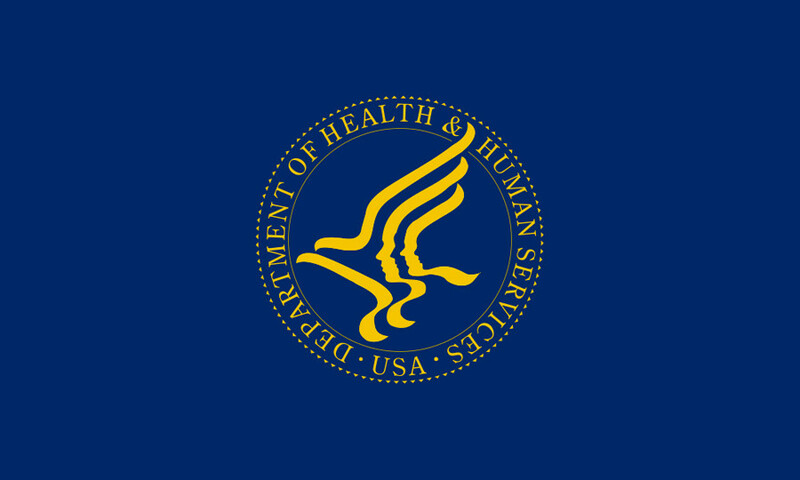 The Stream filed its FOIA request with the Office for Human Research Protections (OHRP) of HHS in July, asking for documents and emails related to Planned Parenthood and the audits. OHRP is in charge of overseeing any research done on human fetuses. HHS initially responded partially on August 24, the deadline, saying they had no documents fitting the description of the public records that The Stream had requested. HHS did say that it would provide the requested emails after redacting them (more on those below). If this is accurate, what about all the harvesting of fetal body parts that Planned Parenthood itself categorizes as research? HHS provides Planned Parenthood with the majority of its federal funding, and has continued to do so up to the present. In a few of the email responses that were not redacted, HHS confirmed that its NIH division is funding fetal research. Reporters had asked for confirmation of Senator Ted Cruz’s estimate that NIH funded $76 million in 2014 to study the therapeutic use of fetal tissue, and whether HHS would comply with his requests for information. A frantic stream of emails ensued within HHS, and an HHS employee responded stating that fetal stem cell research was mostly separate from embryonic stem cell research, costing $76 million versus $166 million for embryonic research. Questions were also asked about the undercover videos and whether organizations other than Planned Parenthood harvest fetal tissue. A handful of the reporters wrote stories about the information they got back from HHS. CNN’s Carina Storrs wrote, “One of the Health and Human Services requirements for using fetal tissue is that no other experimental settings, such as other cell types or lab mice, would be appropriate.” Is this the case, and if so, isn’t it another reason HHS should be monitoring Planned Parenthood and reporting on its activity in the fetal tissue aftermarket? Even if HHS believes one of these exemptions applies, it will be up to a court or trier of fact to make that determination. The Stream will continue to press the matter with the assistance of the FOIA Resource Center, and continue investigating why HHS apparently has not been performing the audits of Planned Parenthood’s “therapeutic research” authorized under the Public Health Service Act. The House continues its investigation this week, as a bill is being considered today that would establish a special committee to investigate the activity. Keep digging! Hopefully we can abolish HHS, NIH and PP in one clean sweep. Take the HHS and NIH political appointees responsible for these reports and fit them for orange overalls and send them off to federal prison, where they can join Hillary Clinton. They can spend their free time lying to one another.